WSG May Bulletin - New FWS format, IWS Unit 2 and more! ITALIAN WINE SCHOLAR™: Unit 2 has been released! 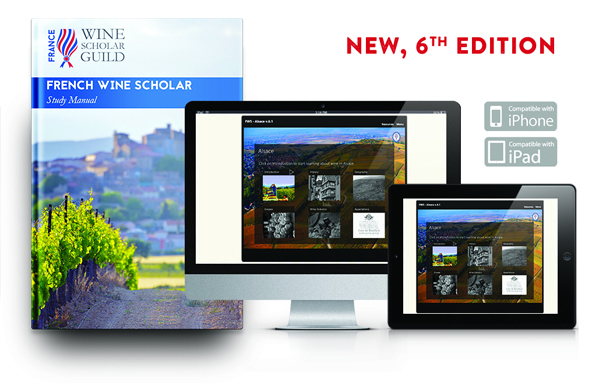 We are launching a 14-Week French Wine Scholar ™ program in live online-classroom format starting June 8th 2017. This format combines self-study via a comprehensive study manual and online study modules as well as 8 live review webinars that will you provide you a great incentive to study and an opportunity to review the most important topics, answer quiz questions, and exchange freely with your instructor and fellow students. Our instructors, Lisa Airey and Sharon MacLean, created a flexible schedule of study designed for busy professionals just like you; really you should join us! Our $50 off early-bird discount is being extended until Snday May 14, 2017. Use coupon code: EARLYBIRDFWS during checkout. Register NOW. An additional 10% discount applies for WSG members! 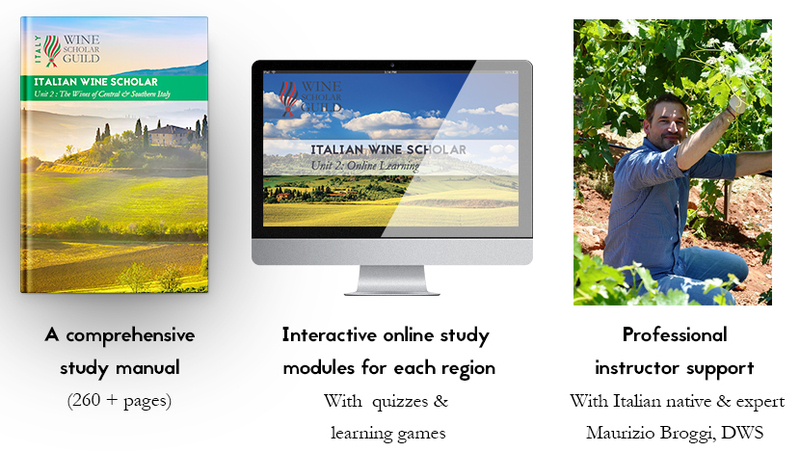 ITALIAN WINE SCHOLAR™ UNIT 2 HAS been released! Italian Wine Scholar Unit Two study manual covering central and southern Italy has just been released! Live classroom instruction courtesy of our global program provider network. Ready to conquer another wine producing country in true Wine Scholar fashion? Your path to the IWS post-nominal is just a click away! Both units can be taken in any order. Get started with Unit 1 (Northern Italy) or register today for Italian Wine Scholar Unit 2 via distance-learning or via classroom-learning. Our first study trip for 2017 begins this Sunday in Tuscany, followed by Piedmont. We have 1 seat left each for this June's trips to Alsace and Bourgogne, both led by Award-Winning wine journalist for Decanter Magazine, Andrew Jefford! This program is also available in distance-learning via instructor-led or independent study formats. 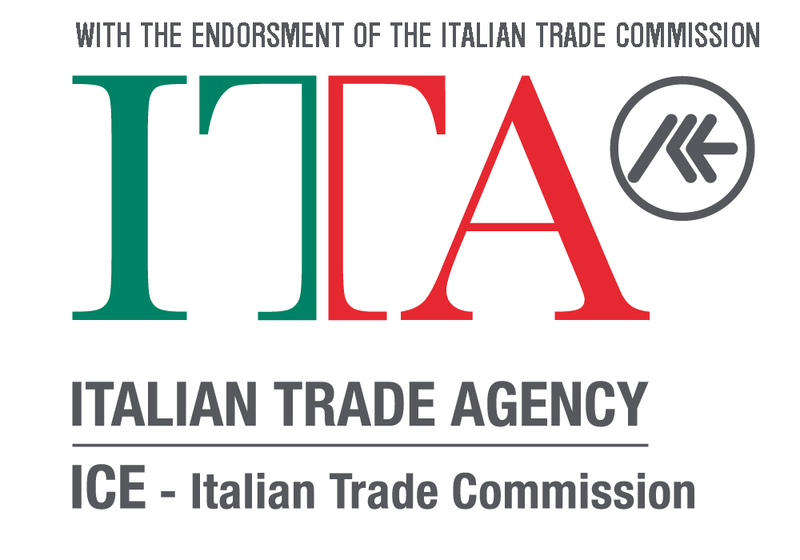 Start your Italian studies now and complete the course in 2017 with a brand new post-nominal. Recently, Barbara Philip MW hosted a virtual food and wine tour webinar for the Wine Scholar Guild. The cuisine of central Italy is as fascinating as it is delicious. This is where tomatoes and olive oil begin to replace the butter and cream of the north. Heavy, stuffed pastas give way to long pastas and are joined by more vegetables. The food of central Italy reflects the agricultural treasures provided by the warmer climate. Local grape varieties also enjoy their time in the sun, ripening to juicy perfection, creating wines that really reflect their surroundings. Congratulations to John Lis, FWS for passing successfully the French Wine Scholar exam with the highest honors, with Vendange Institute in Canada! "I am a wine enthusiast and lifelong student of all things wine. I enjoy learning about the complete process from grape to glass. I am fascinated by the history, viticulture, production and marketing of wine, and of course tastings. Eventually, I plan to transition from an enthusiast to a wine professional. In addition to the FWS, I have completed WSET Level 3 and the Italian Wine Scholar Unit 1. I eagerly await IWS Unit 2. I also have a Graduate Certificate in Wine Business Management from Niagara College. The FWS has delivered an in depth look at French wines and has expanded upon the foundation of my knowledge attained in other programs. As I look to enter into the wine industry on a professional basis, the FWS and other programs provide the knowledge and credibility to ensure success." Meet our other recent top exam scorers!